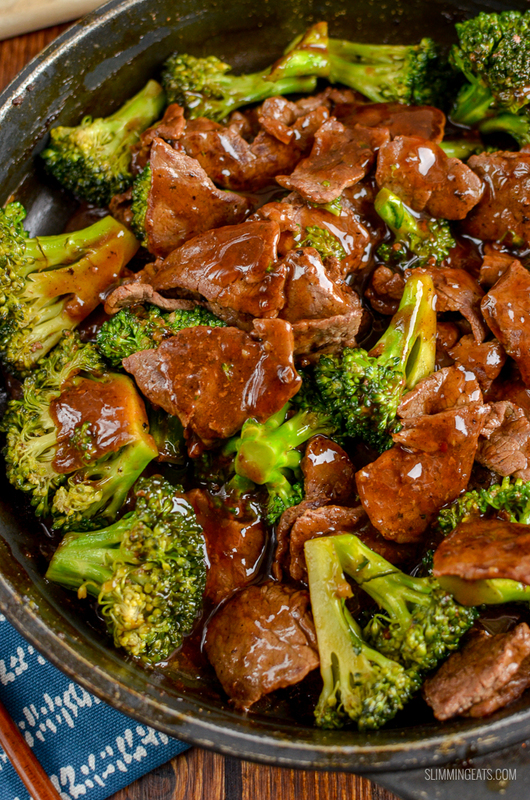 Delicious Low Syn Ginger Beef and Broccoli, just like from the Chinese and ready in minutes quicker than you could call a take out. 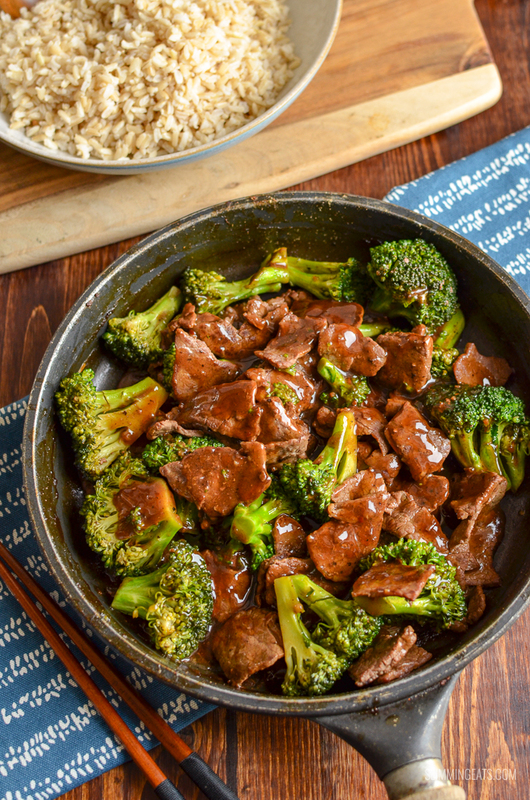 Tender pieces of beef with fresh broccoli florets in a yummy soy ginger infused sauce that is just perfect. 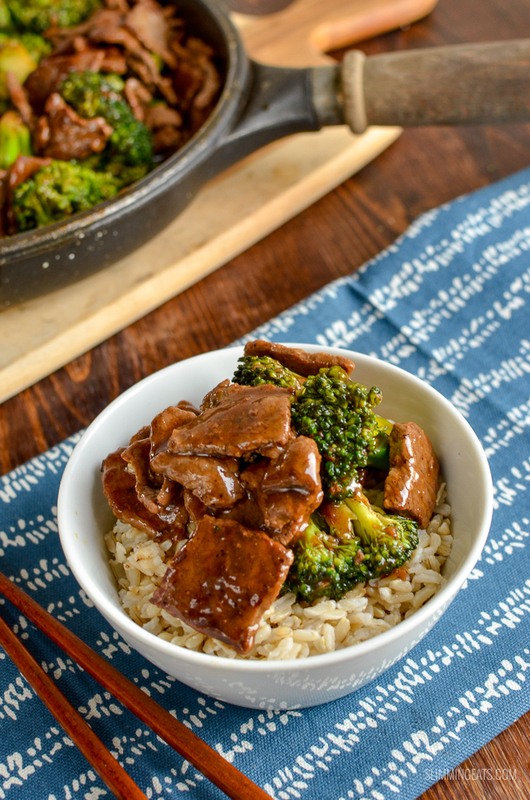 Serve this Ginger Beef and Broccoli with some of your other favourite fakeaway recipes to complete an amazing Chinese Food night in your own home. 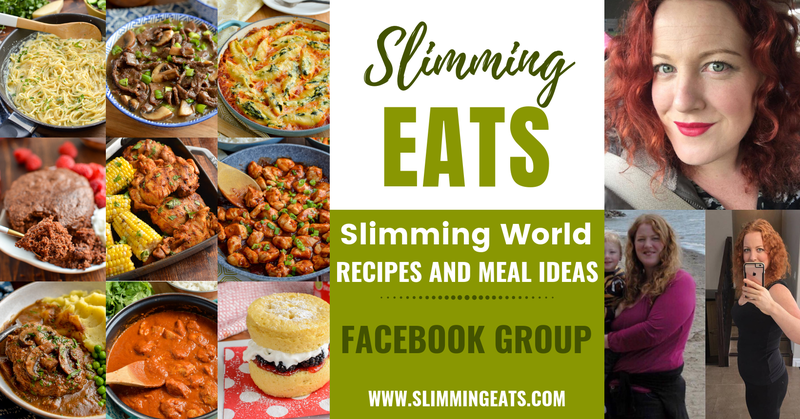 You can also check out my FULL RECIPE INDEX with over 700+ amazing Slimming World Recipes. 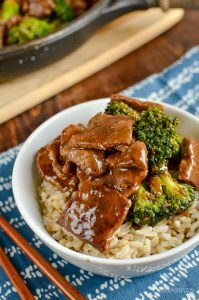 I serve this with some healthy steamed brown rice, I just love the nutty flavour and it goes really well with this Ginger Beef and Broccoli, but of course, regular rice is fine too or my authentic Egg Fried Rice. 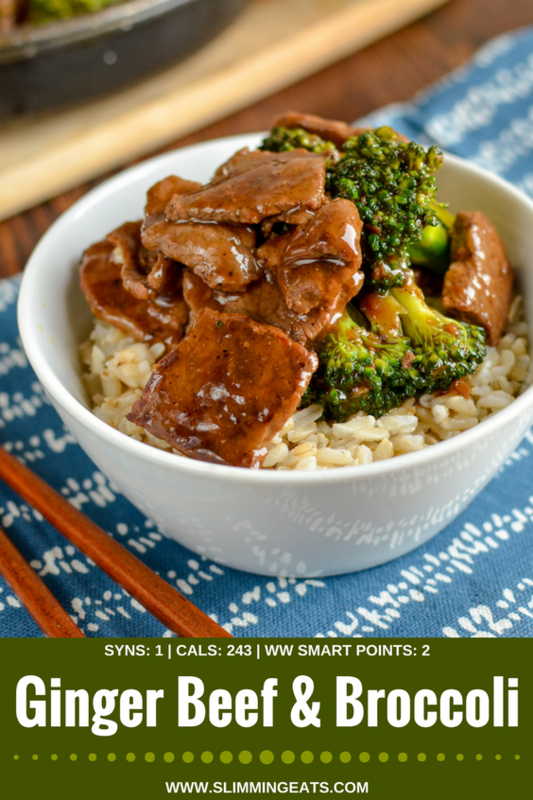 What Kitchen Items Do I need to make this Low Syn Ginger Beef and Broccoli? Spray a wok or frying pan over a medium high heat with cooking oil spray add the ginger and garlic and cook for 1-2 mins to bring out the flavour. Add the beef and fry until lightly golden, Remove and set aside. 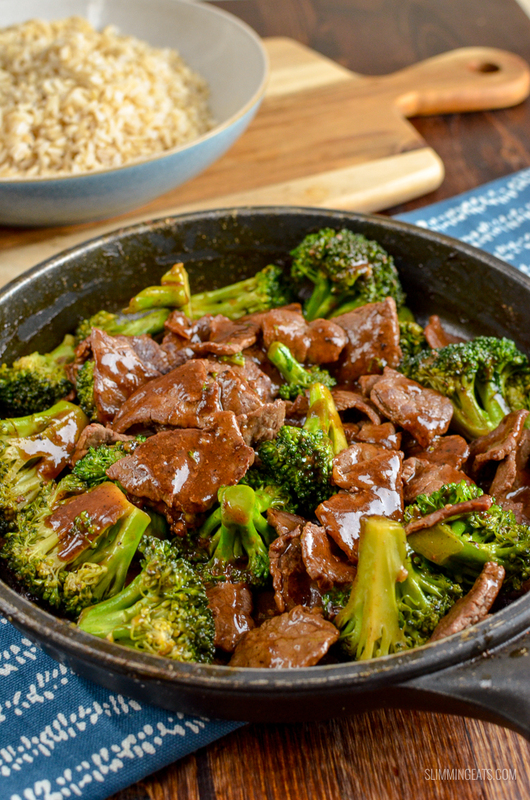 Add the broccoli and fry for a couple of mins and then return the beef to the pan, add the soy sauce, sukrin:gold, water, and a little black pepper. Mix the starch into a paste with a little cold water and add this to the pan, bring to a boil and then reduce to a simmer until sauce thickens. 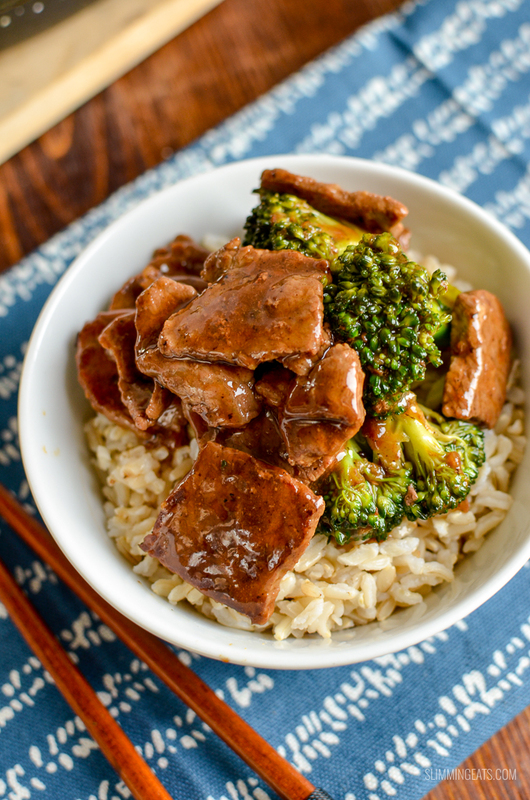 This dish was absolutely delicious with the egg fried rice. 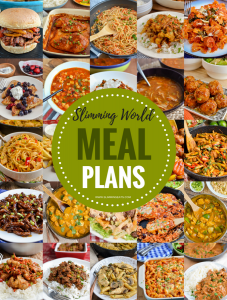 I can’t believe that it’s slimming food. Highly recommend. So tasty my husband wanted more.